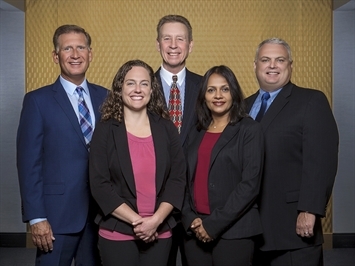 The Demps Group - Ameriprise Financial Services, Inc. The adviosr listed is an Ameriprise financial advisor in Troy. Comments are not verified, may not be accurate and are not necessarily representative of the experiences of the advisor's clients. 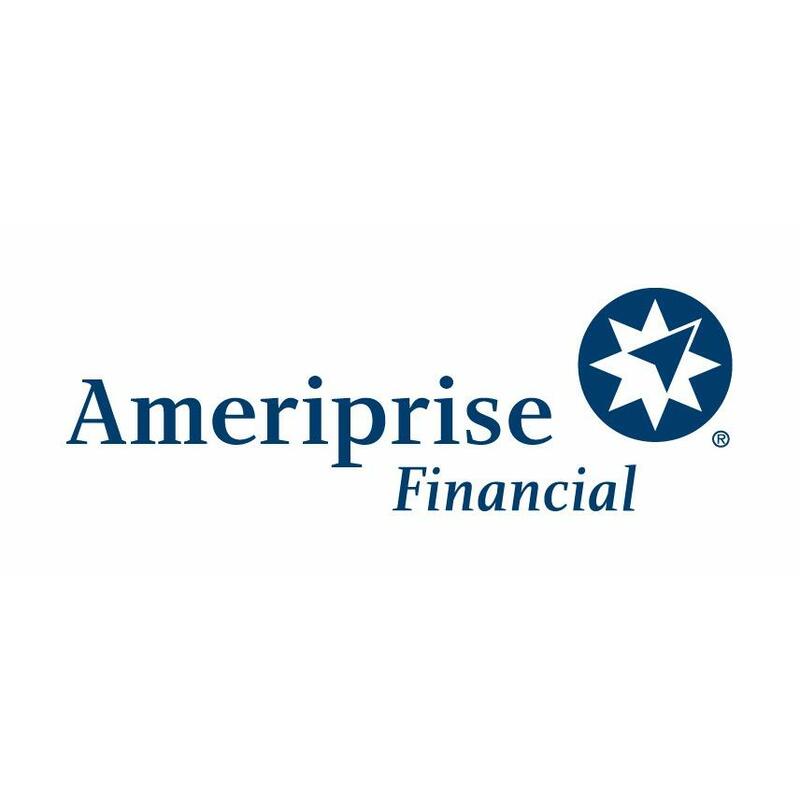 Putting clients first; it’s what we do Ameriprise Financial was named a Top Performer among investment firms in customer ratings on “unbiased and puts my interests first” by Hearts & Wallets1We’re proud to be associated with a firm that puts clients first because your interests are also our priority. We’re not only in the business of helping you build and protect your wealth; we offer comprehensive financial advice and a broad range of solutions to help you and your loved ones live brilliantly, now and in the future.When you have the right financial advice, life can be brilliant. Wesley McCann - Ameriprise Financial Services, Inc.
Jay B MacKenzie - Ameriprise Financial Services, Inc.
Kenneth Demps - Ameriprise Financial Services, Inc.
Eric Wathen - Ameriprise Financial Services, Inc.